Mobile gaming is a common trend nowadays as it helps to bring about togetherness, competition and fun all at the same time. Family and friends can join in some certain kind of mobile games, as we all know that family time is important. Gaming can be another way of having great family memories. And this is why it would be helpful to know some mobile games that can help with this. 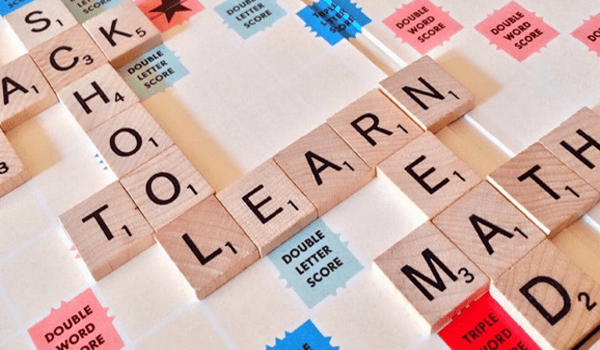 It seems old school but it’s one of the most played word games, similar to famous Scrabble. You get a number of selected letter tiles aimed at making up words correctly to get double and triple points during the course of the game. One of the advantages of Words is that it can work perfectly on old hardware. You can get a good game even if everyone is in the same place or far away from each other. In the latter case, in-game chat gives additional opportunities when you put up a big word to earn more points and get bigger scores. This is an interesting game that can be played by anyone. 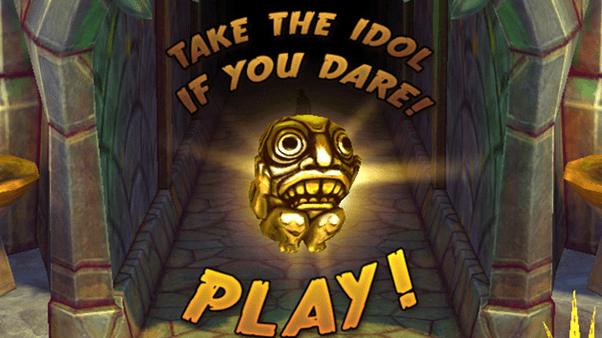 Temple Run games takes its inspiration from the iconic Indiana Jones “Boulder Scene”, and is all about making it as far as you can, while collecting treasure. The game has different free versions so getting one for the family wouldn’t be a problem. You can take turns at home to try and beat each other’s leader board score and the person with the highest point wins. The game is not so much of an educational game, but rather about speed and reflexes. Kids can get a bit frustrated when the runner hits a tree or falls into a pit, but it will help them increase their reflexes and get better. But overall, graphics are great. While there are some times when you just want to play something on your own. it’s hard to underestimate the value of competing with someone. Chess is one of the vintage games that still retain its popularity as a competitive game. Some even say that the best way of getting to know someone is through a game of chess. 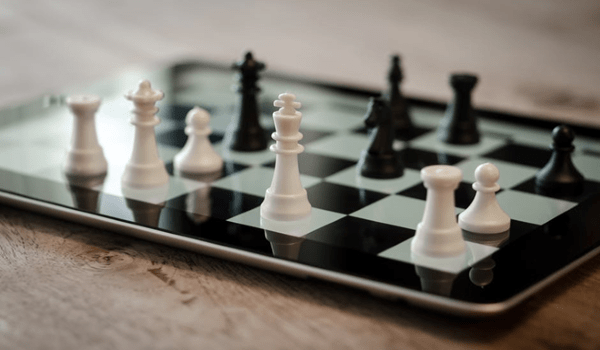 Modern mobile Chess offers easy controls; neat layout and other features that make it stand the test of time. There are varieties of chess board types and colours to choose from. You can setup versus games with your friends and family or play. It’s possible to make your moves quickly or take more time to visualise your moves. The game records your moves immediately, in the case whereby you make a wrong move and think about reversing it. The overall rating is high and is recommended for families. This is one of the most participated family games; Settlers Of Catan is a board game about trading resources management and building establishments. When playing mobile Catan game, you could play single player, multiplayer, or choose to battle online with the very best. 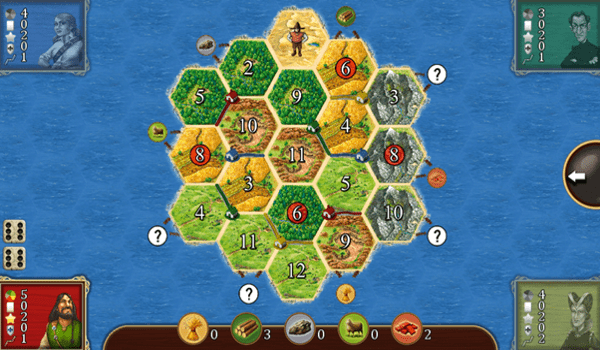 You could also play Catan on a live board, but the advantage of the mobile game is that you need not worry about someone coming to flip the game over when you are winning. 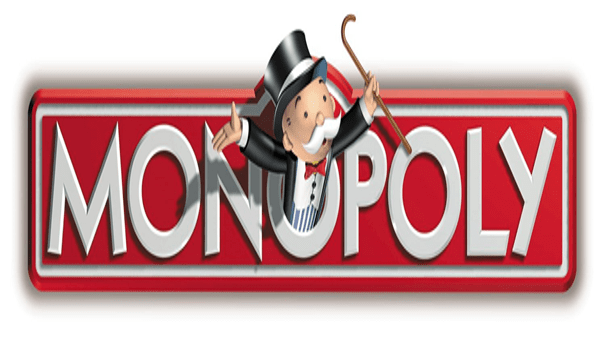 Monopoly is a game famous through the entire world, and recently right to it were acquired by EA. It’s very interesting on mobile devices, but even more fun on tablets with a bigger screen. Monopoly is a classic family game, becoming a pop culture reference in itself. Just remember to have fun and not to become overly competitive with your game – ties between family is more valuable than Monopoly property. Games that have easy controls, good graphics, and give room for interactions between families and friends have bigger fan base compared to others. Some games are educative e.g. Words, whereby you can learn few new words or teach the kids a word or two during family time. In other words, games are not only fun but can also give great values. Ellen Royce is a Colchester writer and internet enthusiast. 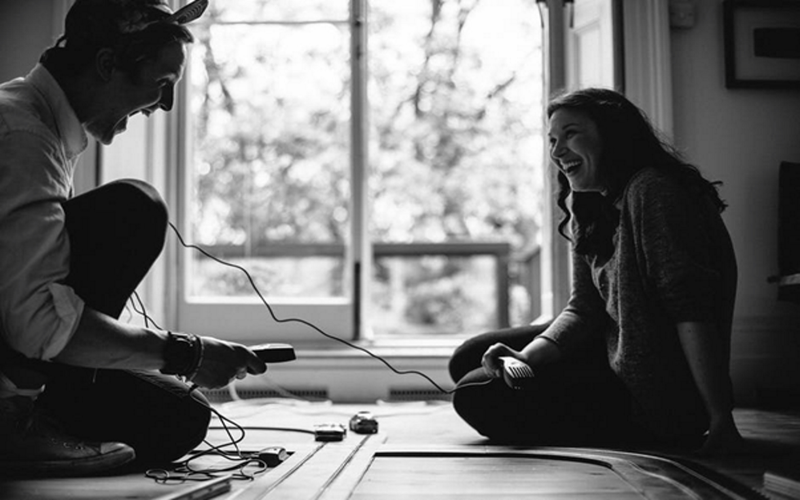 Having graduated the University of Essex for creative writing and traveled the world, Ellen has developed a passion for technology and culture - how the two interact and change each other, how the society changes in the 21st century. Currently working as a freelance content manager, Ellen spends her free time looking for new venues for her creativity, as well as nerding out over The Next Big Thing.